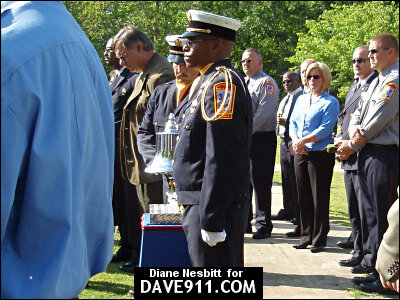 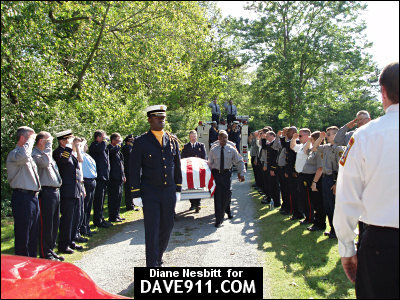 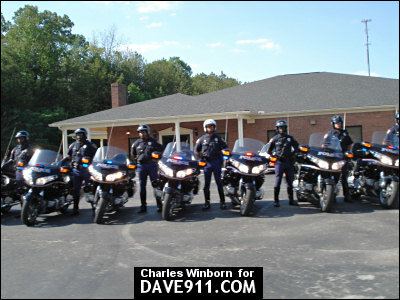 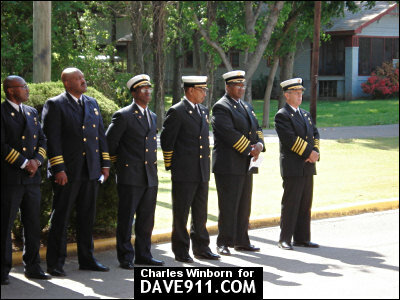 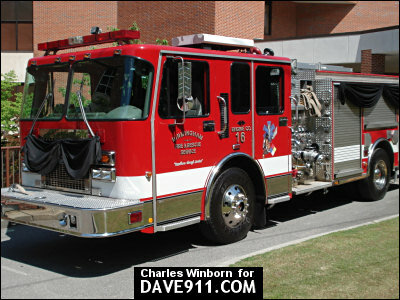 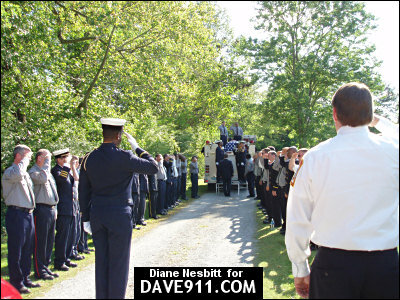 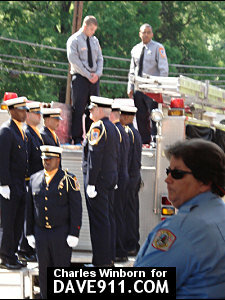 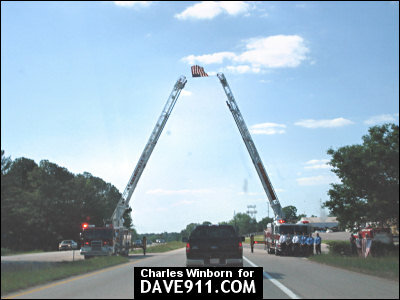 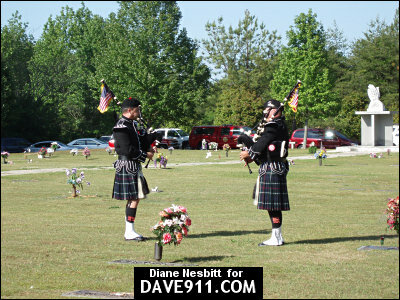 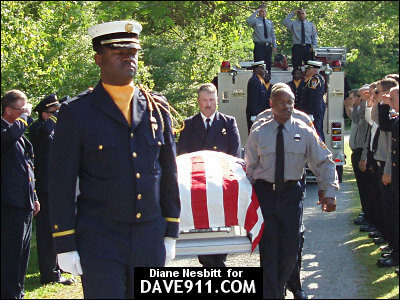 Charles Winborn and Diane Nesbitt sent these additional pictures from the funeral procession for Captain Billy Gafford. 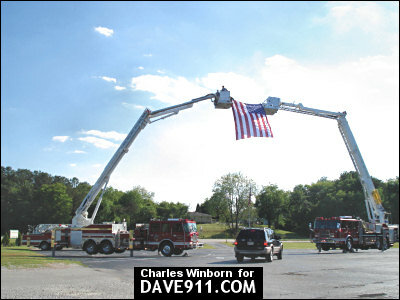 Thank you for sharing these special pictures! 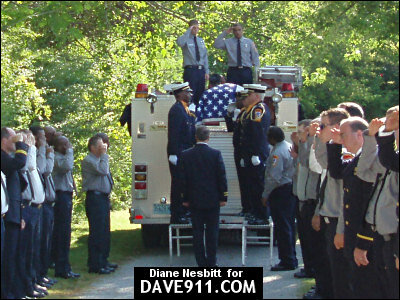 May God bless his soul and comfort his family and friends.